This was likely going to happen once we started treating vaping products and e-cigs like cigarettes, like with their addition to the indoor smoking ban. This bill will likewise add these products to a law that taxes tobacco products, while at the same time increasing the tax on tobacco products, like cigarettes. 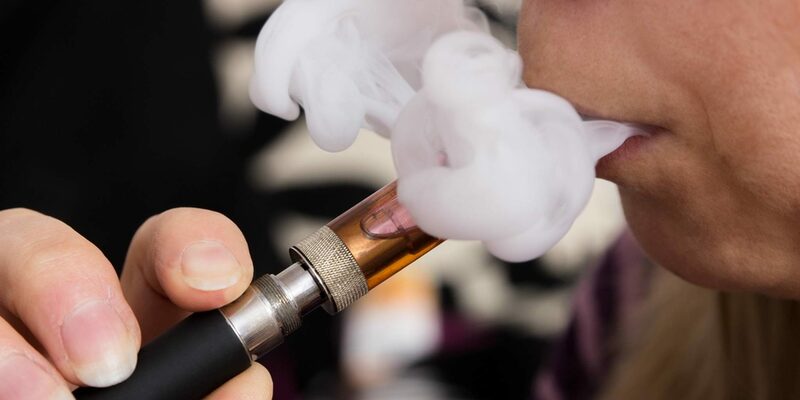 This bill would also require those who deal in vapor products to obtain licenses just like those who deal in traditional tobacco products and to impose a tax on vapor products. Tax on cigarettes would go from $1.60 to $2.10 per pack. The tax on all other tobacco products, like cigars and, would go from 15% of the wholesale price to 30% of the wholesale price. The tax on vapor products would be 5 cents per fluid millimeter of vapor product. The tax on moist snuff would go from 54 cents per ounce to 92 cents per ounce. As predicted it’s round two of the “Sin tax” game, first alcohol and now tobacco. Interesting that the vape shops were allowed to operate without a license in the first place. They had to have a standard business license, just not a special license to sell tobacco products. Vape “juice” is made from synthetic nicotine, not tobacco and previously the law only covered tobacco plant derivatives.